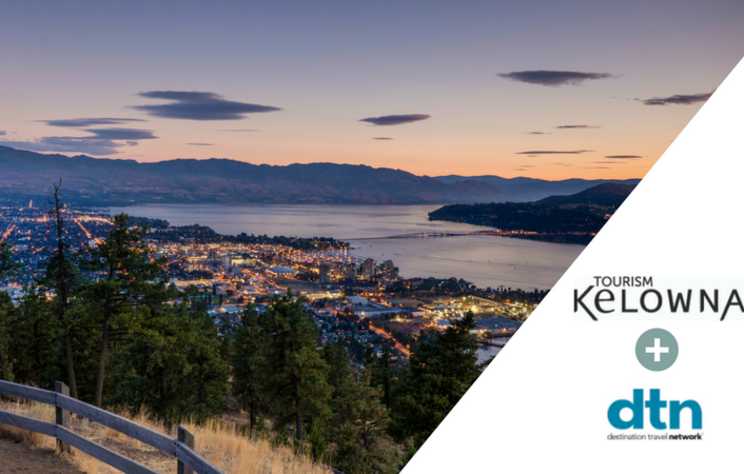 Tourism Kelowna was joined by six partners at a recent business development event in Seattle, Washington. 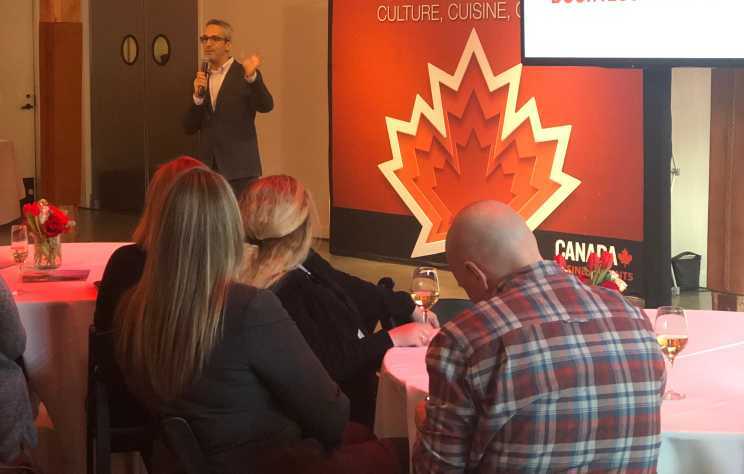 The event was organized by Business Events Canada, our National Destination Marketing Organization, whose role is to generate increased meetings and conferences in Canada. 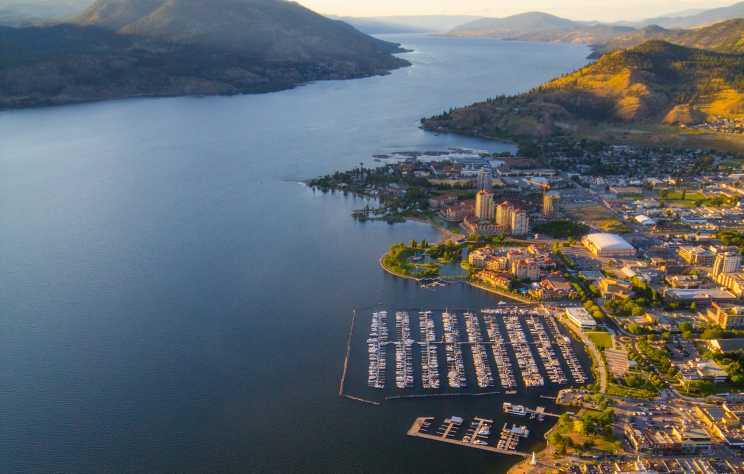 More and more businesses in the Kelowna area and across the Okanagan Valley have made the decision to become a Biosphere Committed Entity. 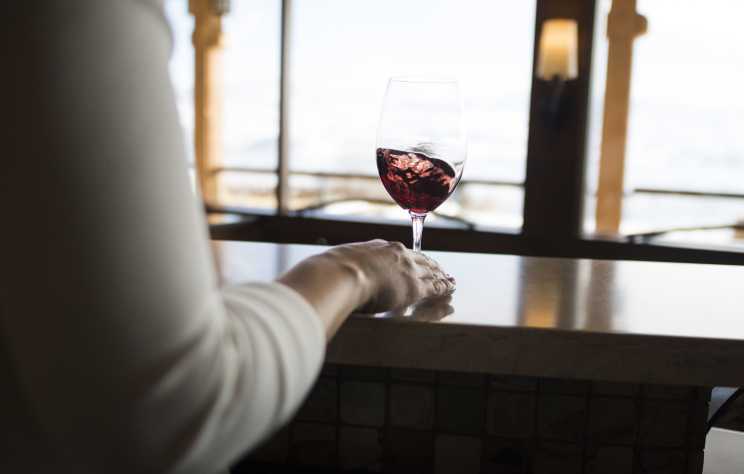 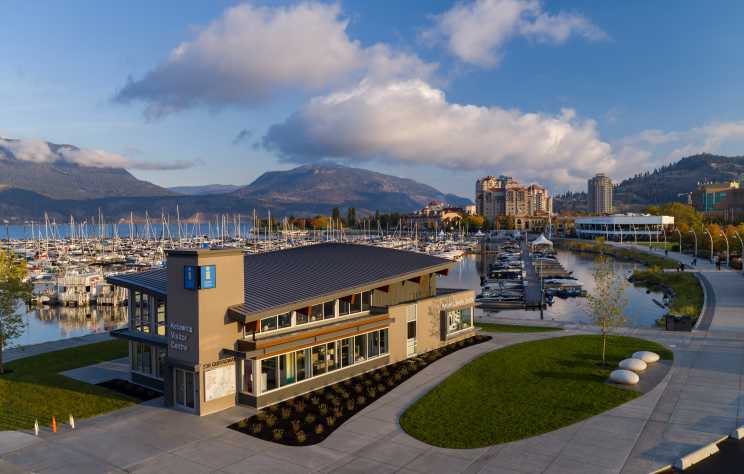 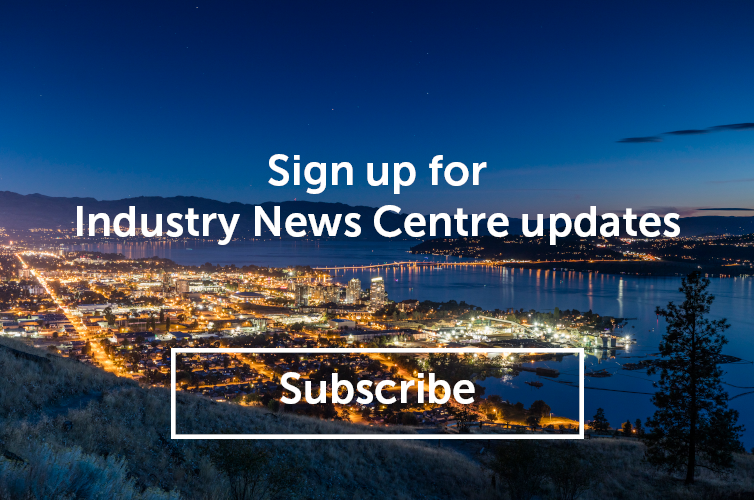 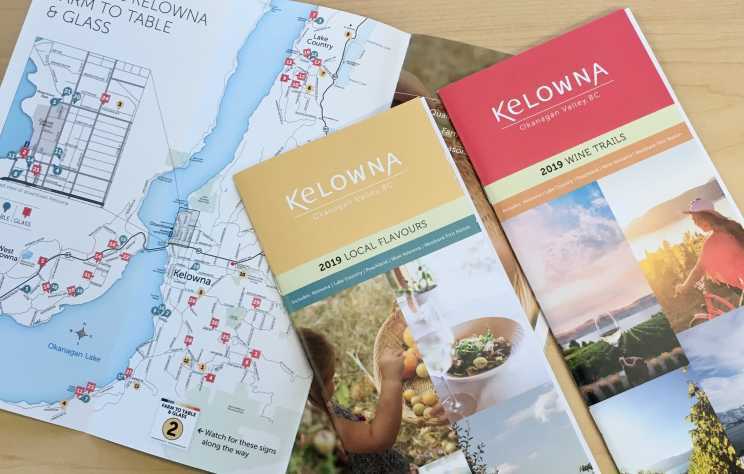 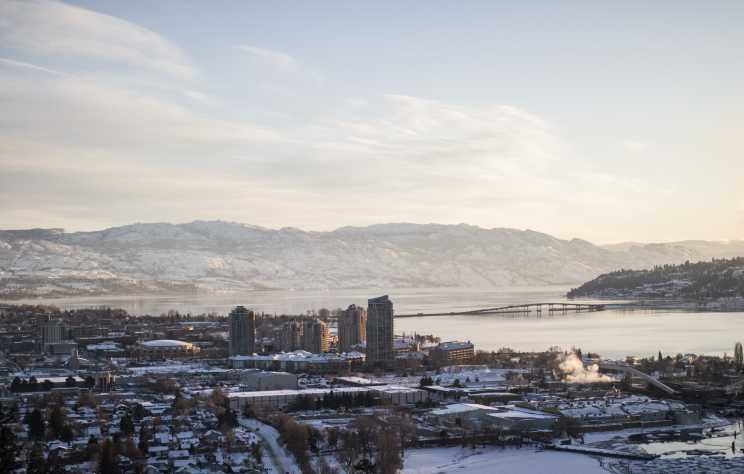 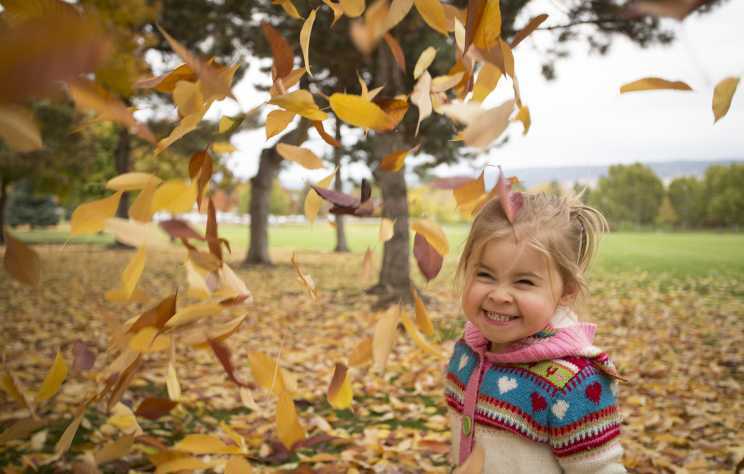 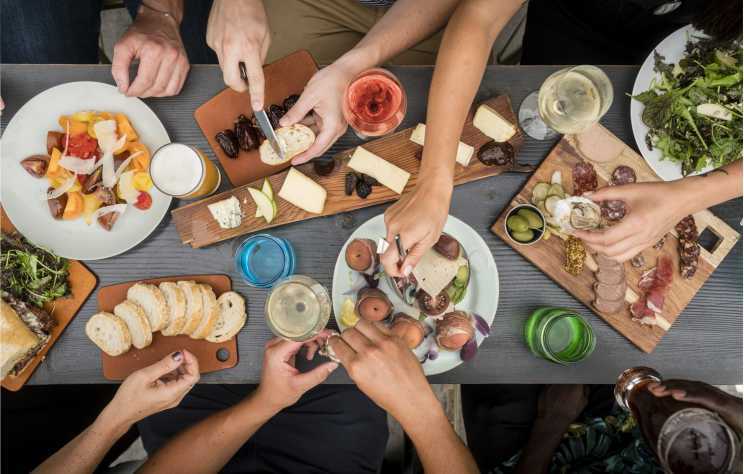 You may have heard about this program from the fantastic recognition that the Thompson Okanagan Tourism Association (TOTA) is receiving or from the information Tourism Kelowna has shared through our Industry News Centre . 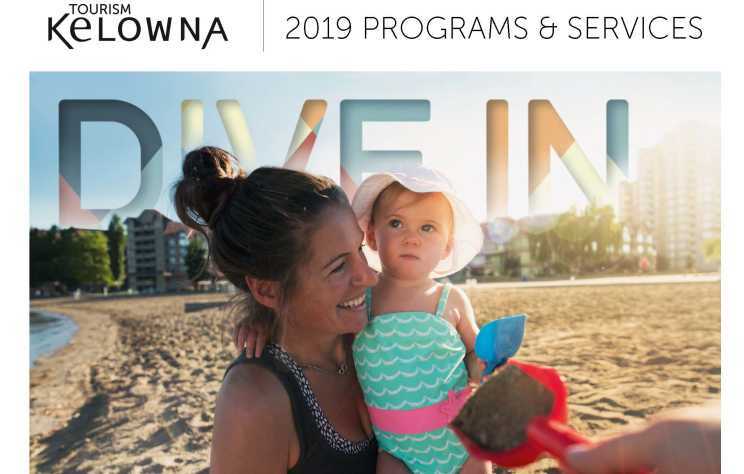 If you are still contemplating whether or not your business should participate, here are just a few of the benefits of the program.